Are you one of those people who respond with "There is never a stupid question." I am! 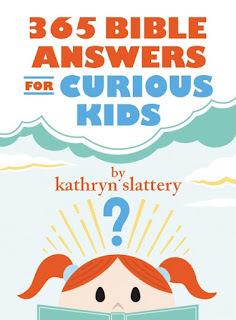 I want my kids to feel comfortable asking any questions but especially asking faith-based questions. We need to make sure we allow our kids to ask the hard questions and not feel silly when we don't have an answer right away. I remember my father in law telling me that my husband would always ask questions as a kid. To answer his many questions he often would have to go to the library to find the answers, no google back then! So as my father in law searched for the answer he gained knowledge himself. How wonderful will it be to gain more biblical knowledge when our kids ask the difficult questions! So far we are enjoying our 365 Bible Answers for Curious Kids Book! My kids have read the question and thought "Wow this is a good one" or "I know this answer" which makes my mommy heart happy. This book is geared for kids aged 7-10 and mine are 6 and 10 and they both like it a lot. My daughter has been enjoying reading it to her younger brother too. This Christmas season help your kids learn more about the Love of Jesus and help them understand that asking questions in okay! 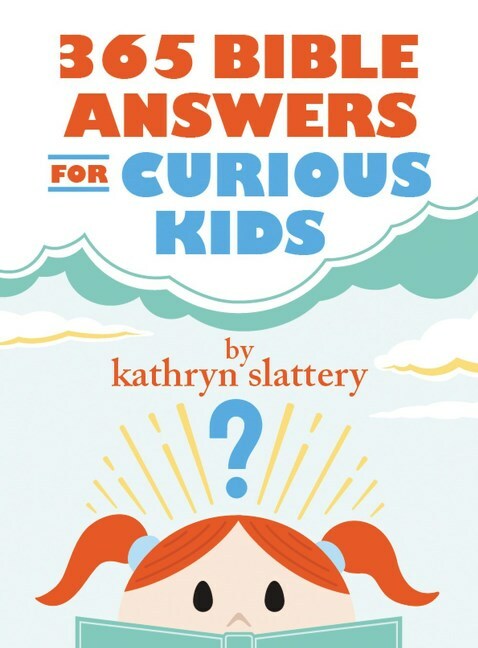 Make sure you go enter the giveaway HERE to win a copy of this wonderful book and resource for your family!